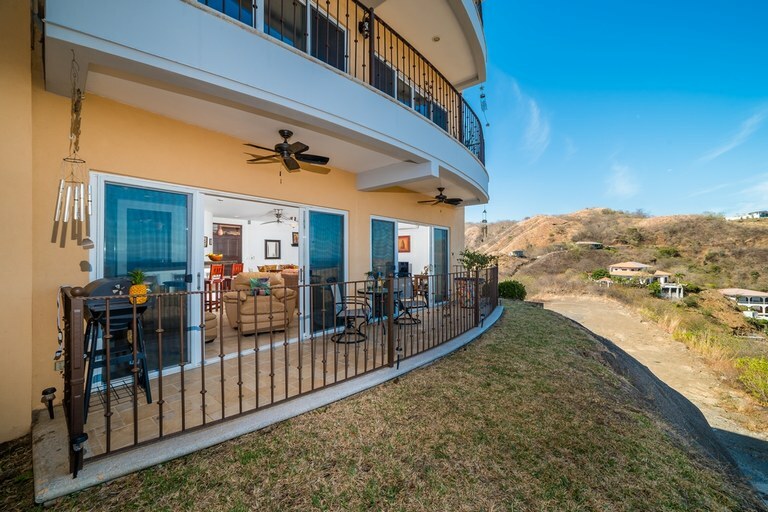 This gorgeous 3-bedroom, 3-bathroom condo is the perfect location for you to enjoy luxury accommodations and stellar views of the Pacific Ocean. 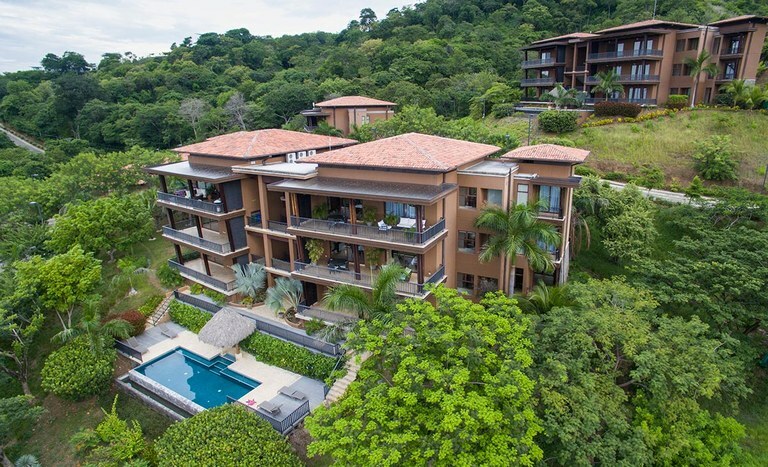 Azul Paraíso 2C is located on a pristine peak in upscale Playa Ocotal. 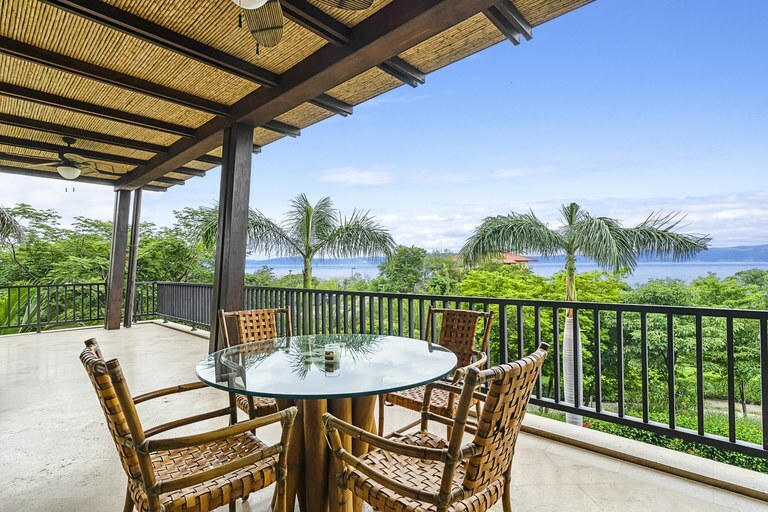 The condominium is a short, five-minute ride to the nearest beaches in Ocotal, but close enough to hear the crashing waves in the distance. 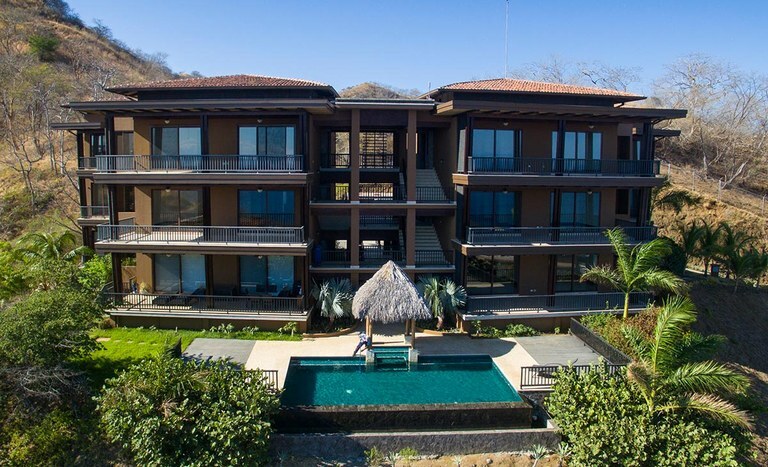 The property is located less than 60 meters from Playa Ocotal and close to the town of Playas del Coco, where you find supermarkets, pharmacies, restaurants, and other facilities. 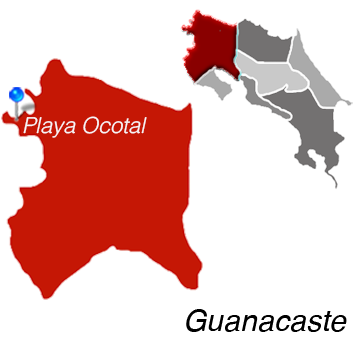 Penón Lots 1 and 2 are two attached lots in Playa Ocotal and walking distance to the beach. These lots can be purchased as one lot or two individual lots. 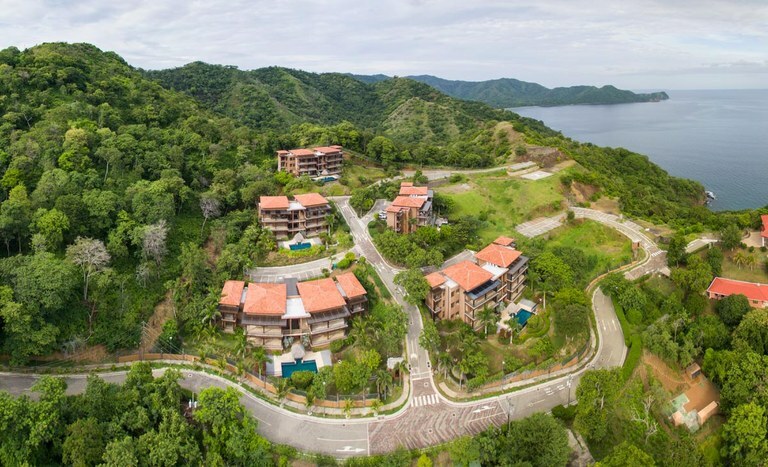 The size and location is perfect for condominiums or homes but is also zoned for commercial development. 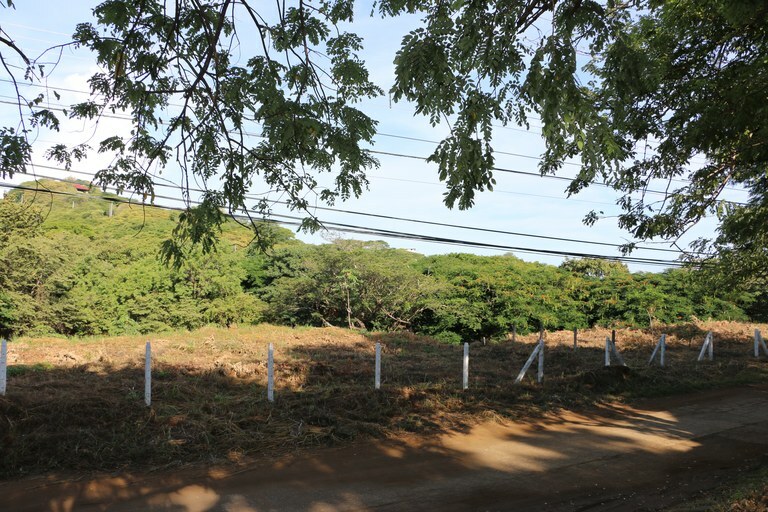 Lot 1 is 1,795.55 m2 and Lot 2 is 2,223.60 m2 for a total of 4018.55 m2 to build on. 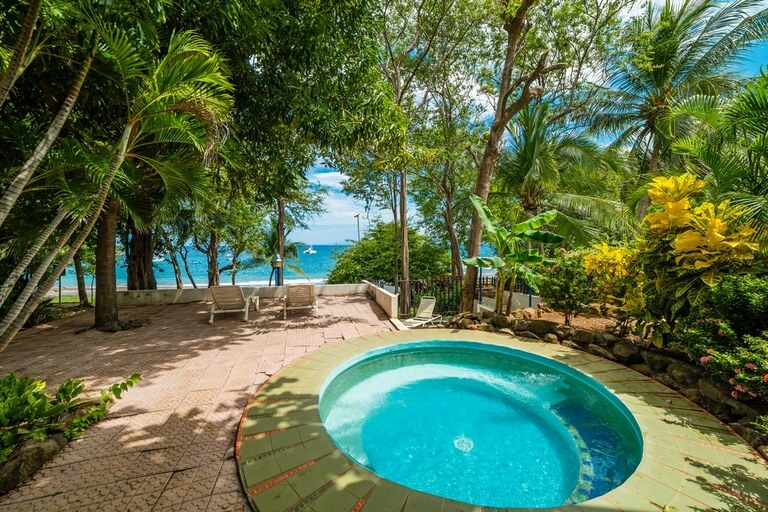 The property is just outside the maritime zone and close to the town of Playa Del Cocos where you can find supermarkets, pharmacies, restaurants, and other facilities. It has water and electricity already installed with internet, cable, and phone available. 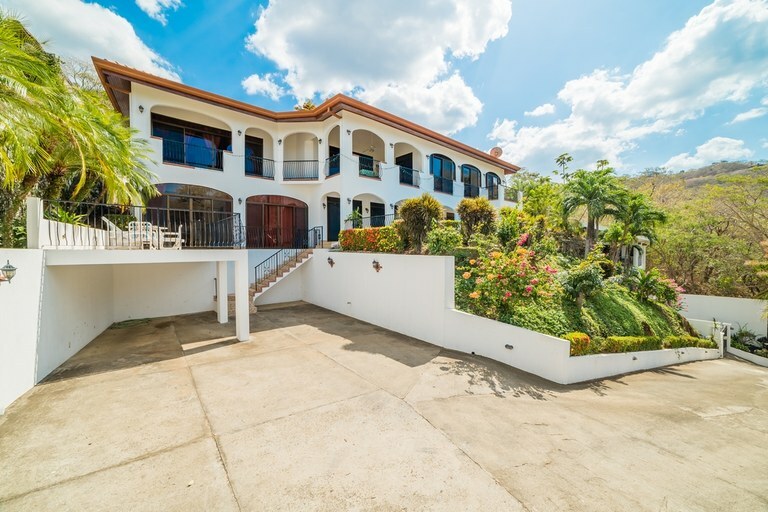 Main road access, as well as location to the beach, make this a perfect investment property. 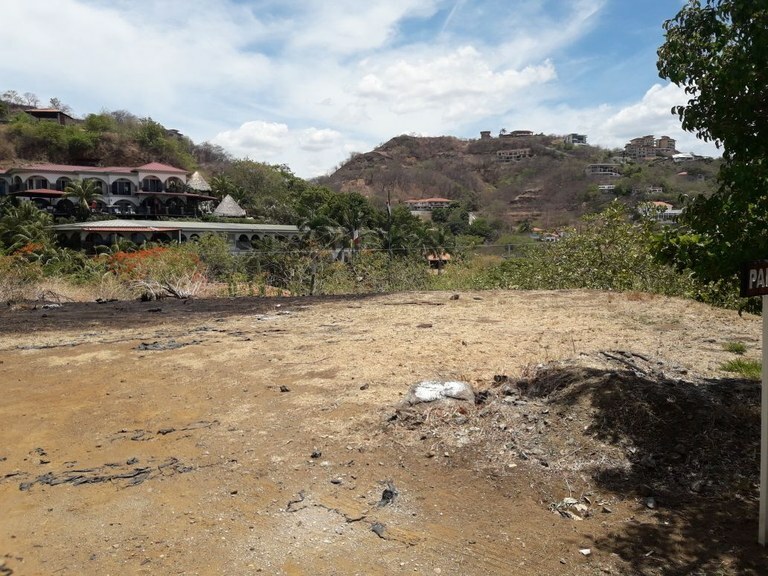 This mixed-use lot can be utilized for residential living or commercial property and with no stores or supermarkets in Playa Ocotal, this is the last piece of the puzzle before Ocotal hits the big boom!